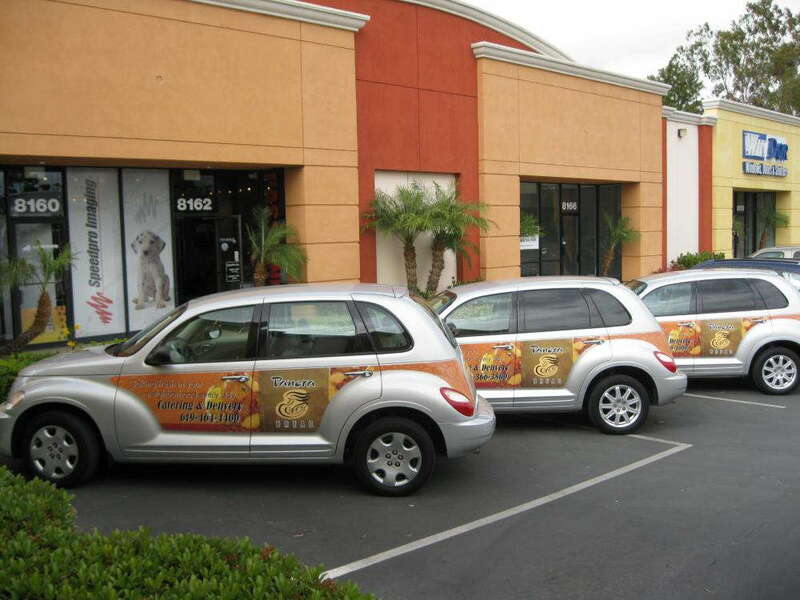 Create a legion of moving billboards out of your plain vehicles with our custom fleet wraps. Here at SpeedPro Imaging Monmouth County, our graphics are created using state-of-the-art printing technology and industry-leading materials, so you’ll receive wraps that are vibrant and long-lasting. Our attractive, interest-generating products will allow you to receive countless impressions and customer attention. Reach out to us now to try this tried-and-true marketing tactic! By choosing to invest in our vehicle fleet wraps, you’re going with one of the most cost-effective advertising methods. Wraps generate the lowest cost per 1,000 impressions of any other medium, with the price amounting to a mere $0.70. Compare that to a TV ad in a primetime slot, which averages $20.54, and a quarter-page ad in a newspaper, which averages $11.66. Transform your fleet from boring to brilliant with custom full or partial fleet wraps. Our staff has more than 15 years of combined experience in the industry, and we’ll work diligently to provide you with an experience that’s collaborative and products that are highly detailed. We’ll take into account all of your comments and needs, and together we’ll come up with a solution that satisfies you. We don’t believe in saying no to any request, and we’ll make sure you leave our studio without any regrets. If you want the full 3D billboard experience, our full wraps can cover most of your vehicle with your preferred branding message. The graphics can even be equipped with a customized phone number or URL to track the number of leads the wrap generates. For a more cost-friendly option that still gains positive attention, consider the partial wraps we also offer. They generally cover one side or one particular area of a vehicle. Spot decals and lettering are available as well. Once we walk you through our extensive catalog of options, we’ll finalize your design and utilize our predictive software, which contains a variety of vehicle templates. You’ll be able to see exactly what your graphics will look like on your vehicles in real life, which allows for you to give feedback and for us to make any potential alterations. We’ll then move on to installation, which requires you to have your vehicles washed prior to bringing them to our studio. Once the vehicles are cleaned and delivered, we’ll work hard to meet any deadlines you’re operating under so that you can get immediate use out of your new custom fleet wraps. Contact us right away to set up your consultation, or visit our studio, located on Lewis Street in Eatontown. We serve all of Monmouth County, Boston, New York City and Central New Jersey, so feel free to visit us for unparalleled printing solutions!